After coming indoors, treat your tired and element-beaten hands to these results-driven, nature-based products that do exactly what they say. The eyes may be the mirrors of the soul, but the hands reflect your personal and work life. Gardening, the fall-winter seasons and repeated washings can do a number on your hands, but that doesn’t mean they can’t happily bounce back. Cutting through the marketing hype, these skin care standouts all have track records of soothing, nourishing, and revitalizing. Plus, they can multitask on other body parts. Photo courtesy of Dairy Association Co., Inc. This trusty goop was originally used in dairy barns to keep cow udders supple. Its secret ingredient? 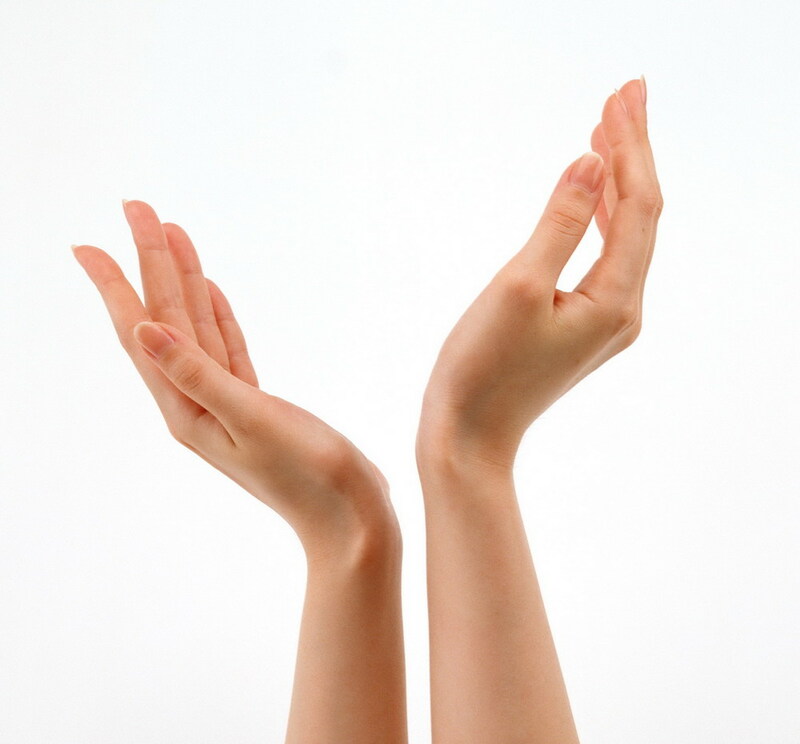 Lanolin, a waxy substance derived from wool that has for centuries been used as a moisturizer and protectant. 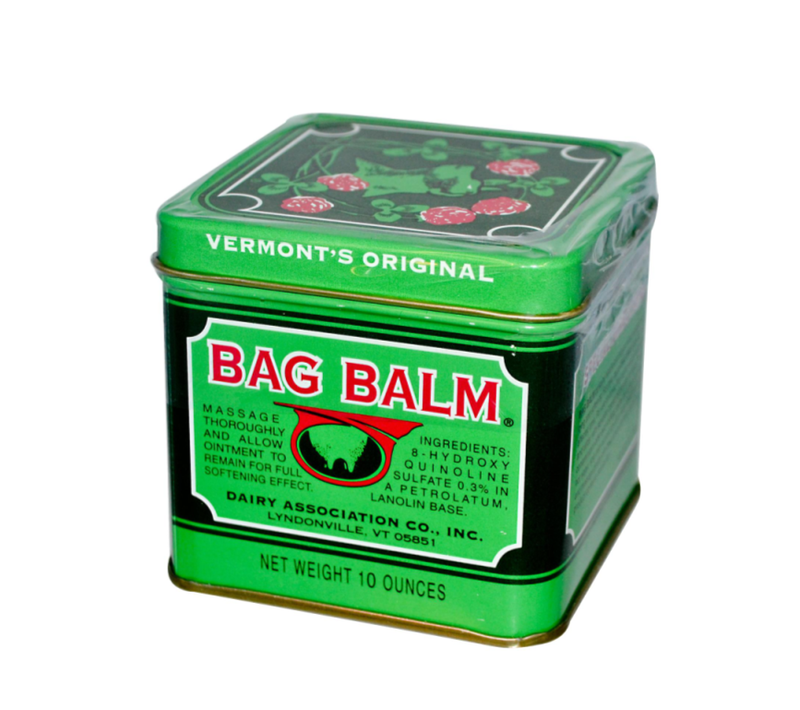 $8.00 for 10 oz; bagbalm.com. Photo courtesy of Burt’s Bees. This “farmer’s friend” relies on olive oil to hold in moisture, almond oil to soften skin and lavandin to fight wear and tear. 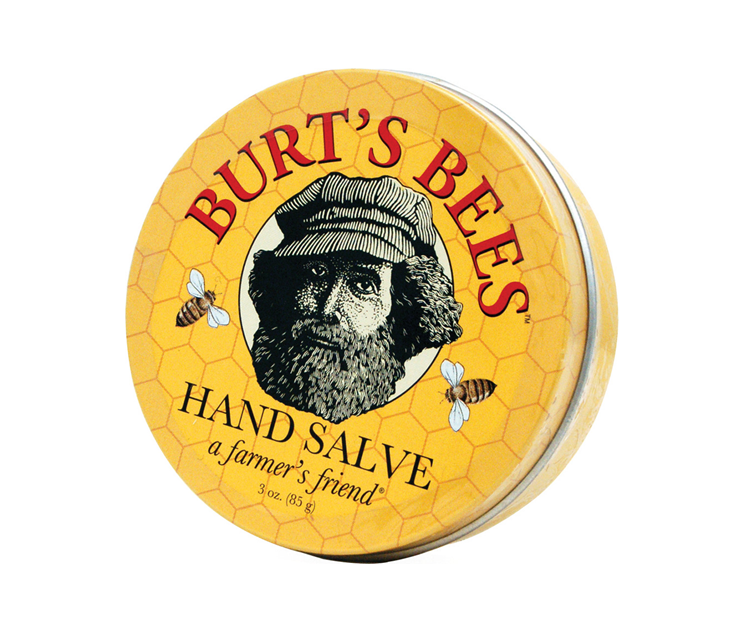 $9 for 3 oz; burtsbees.com. 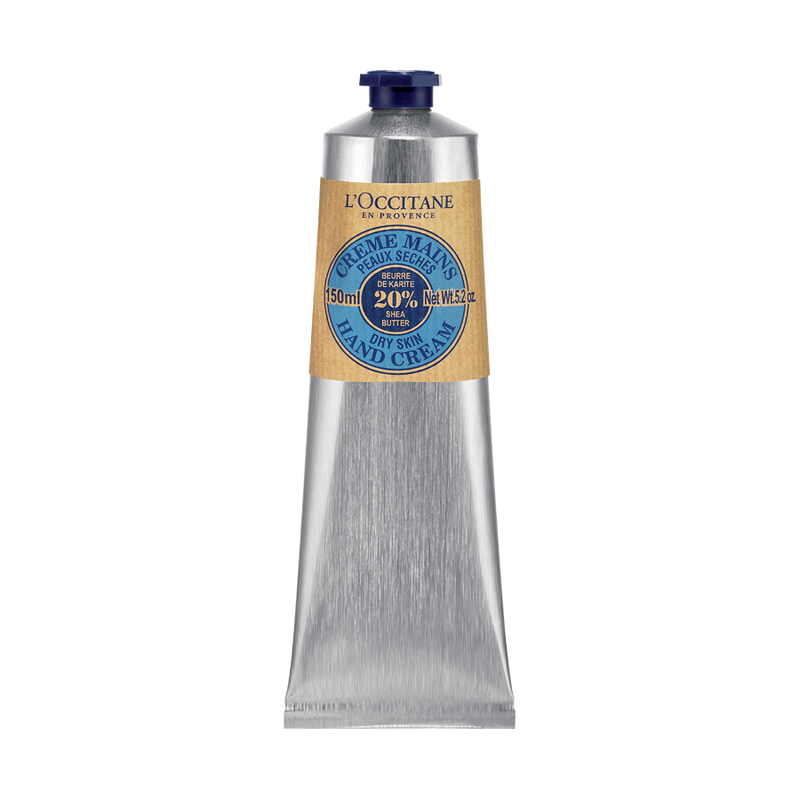 Proven on the hands of climbers who have overcome the most extreme conditions to reach the summit of Mount Everest, this rich French designer formula combines a healthy dose of Shea butter, a nongreasy oil squeezed from the nuts of the Shea tree, found in West and Central Africa, with antioxidant vitamin E. $28 for 5.2 oz; loccitane.com. Pricey but effective, this new classic serum popular with the fashion set harnesses the hydrating properties of inca inchi, an omega-3-rich plant extract from the Amazon rain forest, providing lasting moisturize without stickiness or oily residue. $65 for 50 ml. woodleyandbunny.com. Light, fast-absorbing and non-greasy, it’s a no-frills topical both moisturizes and exfoliates with the help of alpha hydroxy acids, a favorite of dermatologists, who use it to treat patients with eczema or chronically dry skin. $5.99 for 2.7 oz. eucerinus.com. Photo courtesy of Kao USA Inc.
A lightweight, cheap and versatile above-average player—as far as lotions go—that’s great for everyday use, it contains Shea butter and oatmeal extract, which help to heal and smooth over cracked and calloused skin. 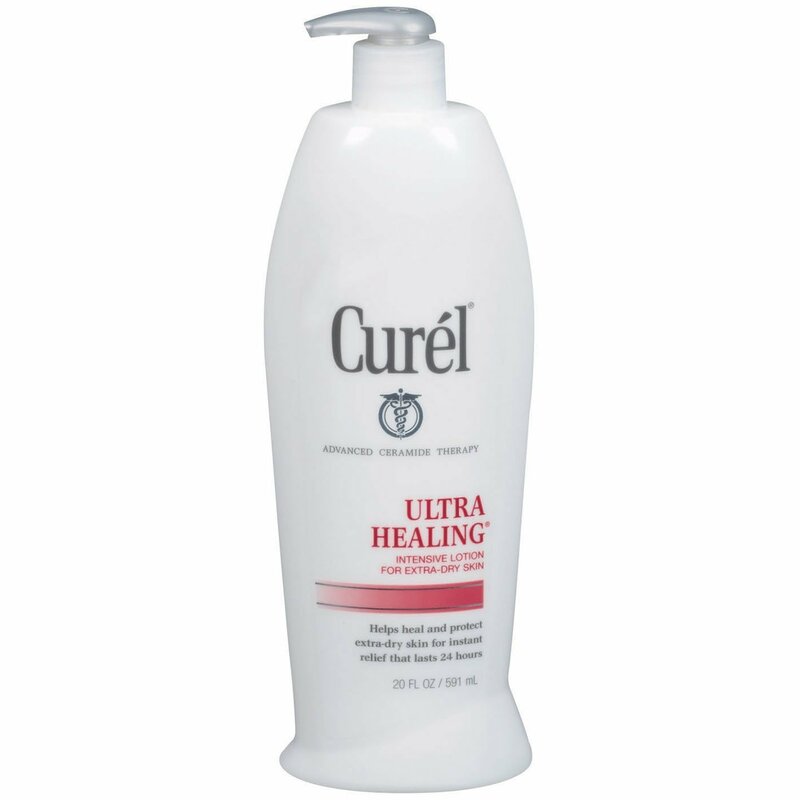 $4 for 6 oz; curel.com. This entry was posted in Garden Gear, Uncategorized and tagged Bag Balm, Burt's Bees Hand Salve, Curel Ultra Healing Lotion, Eucerin hand creme, garden hands, hand cream, L'Occitane Shea Butter Hand Creme, lotions, moisturizers, Sentara All Weather Cream, Woodley Bunny. Bookmark the permalink. Thanks! Needed that! 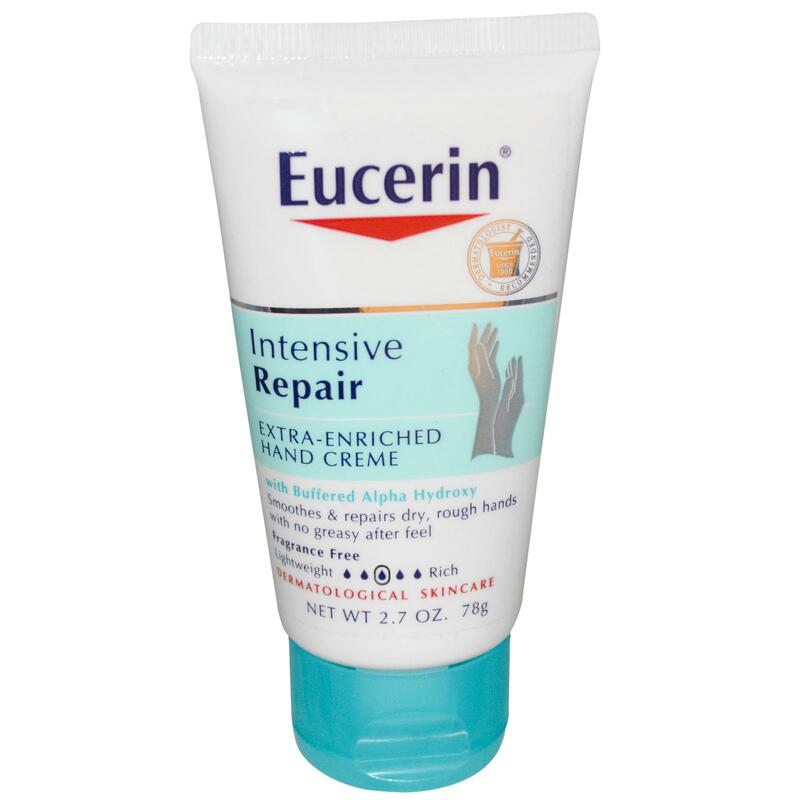 Love Eucerin and Burt’s, but good to know about the others. Crabtree & Evelyn’s gardener’s hand therapy is my favouite and it smells wonderful!